“Wolverine 3” is looking at an R rating following the huge success of Fox’s first R-rated standalone superhero film, “Deadpool,” which broke numerous records and raked in $150 million over the four-day Presidents Day weekend. According to ComicBook.com, 20th Century Fox revealed the news at the Toy Fair 2016, where they handed out pamphlets hinting at the anticipated R rating. Jeff Bock, senior analyst at Exhibitor Relations, said that this would be a good move for Fox because “we’ve seen just about everything else ‘Wolverine’ has to offer.” He thinks that this might open the door for studios to look at R ratings for future superhero movies. 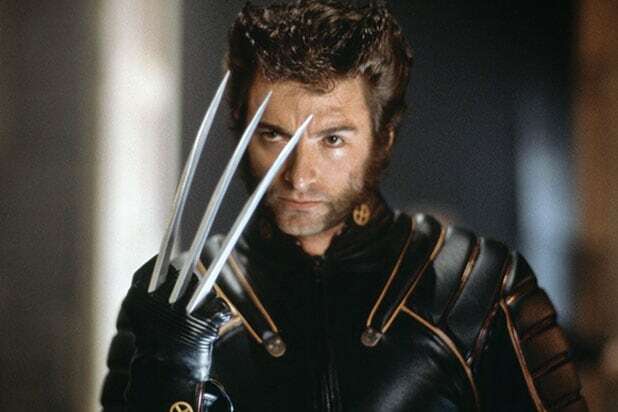 In the past, “Wolverine” has been PG-13, but “the comic book is really nasty,” said Bock, so the new rating could make an effort to give a more accurate representation of Wolverine’s story. “Let the beast out!” added Bock. 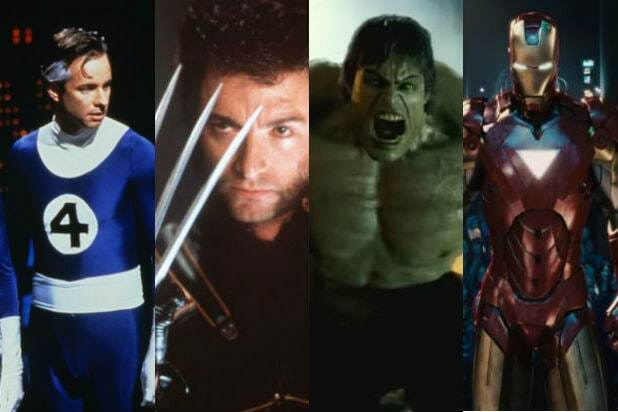 “Wolverine 3,” Jackman’s final run as the clawed mutant, is set for a March 3, 2017, release. See the pamphlet from the Toy Fair, posted on imgur, below.